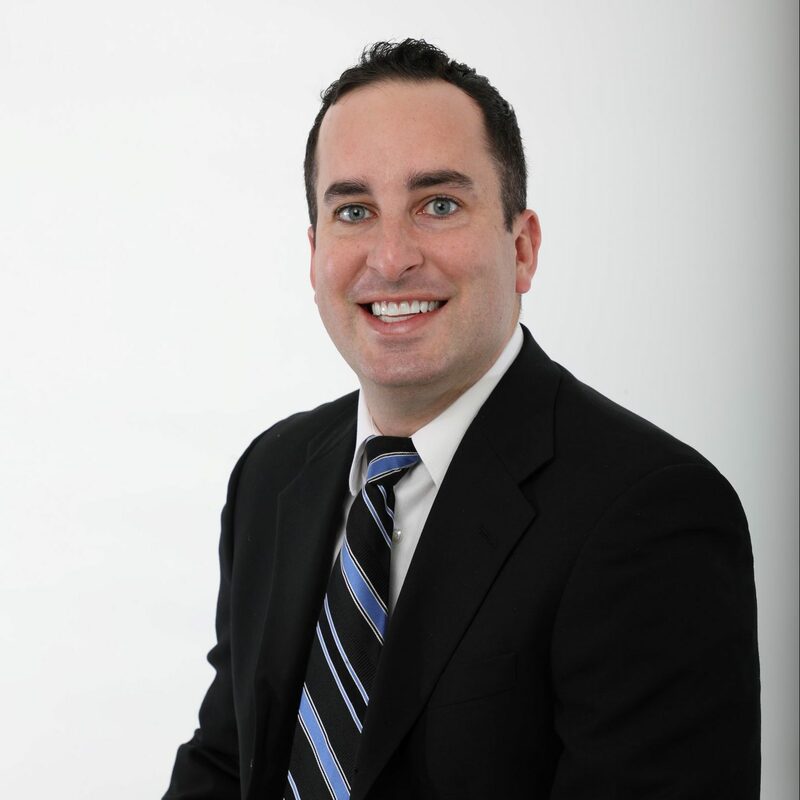 John “J.W.” Bodnar is an insurance agent who specializes in risk management for clients in the New Jersey and greater Philadelphia area. He is a licensed agent for Life, Accident, and Health insurance in both New Jersey and Pennsylvania. John has dedicated his entire career to helping people achieve their greatest potential.  After working in public education and coaching lacrosse for more than 10 years, John expanded his professional attention to the financial advice industry. John’s easygoing and caring personality puts clients at ease. He believes education is a critical part of the agent-client relationship. When people understand the “why” behind the role insurance plays in a long-term financial plan, it becomes easier to stick with the plan through major life events and the daily ups and downs of the market. John earned a double B.A. in Political Science and History, and a master’s degree in Education, all from Cabrini University in Radnor, PA. His education continues at Bodnar Financial, where John learns daily from industry veteran and five-time winner of the 5-Star Wealth Manager award, John Bodnar, CFP™, CIMA™. An avid lacrosse fan, John co-founded the Philly Faceoff League in 2014, a program that has proven highly influential in the successful placement of nearly 100 high school athletes into prestigious Division 1, 2, and 3 college lacrosse programs. He also founded the 1st Start Lacrosse program in 2016, a program dedicated to toddler-age boys and girls looking for a fun introduction to the sport of lacrosse. When John’s not working, you can find him relaxing at home with his wife Kerri, two sons (J.T. and Brody), and two dogs (Lexi and Jade).